Get the best of both worlds and join us for our fantastic adventure Hen weekend in Newquay. 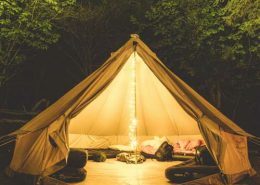 A unique mixture of chilled out wild camp bliss on Friday night followed by an activity of your choice on Saturday, before freshening up at a Newquay surf lodge and painting the town red on Saturday evening. Design the weekend as you wish – choose from the packages below or create your own unique Hen Party weekend. Perfect for free range Hens! Just bring a swimwear, lace-up trainers and a towel. 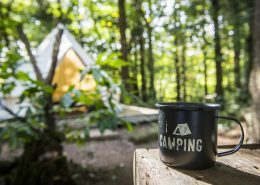 Our lovingly crafted, purpose built wild camp is an idyllic space to unwind, relax and be surrounded by nature. Fun woodland games, open fire cooking, luxury Bell tents and all hosted by one of our friendly camp guides. 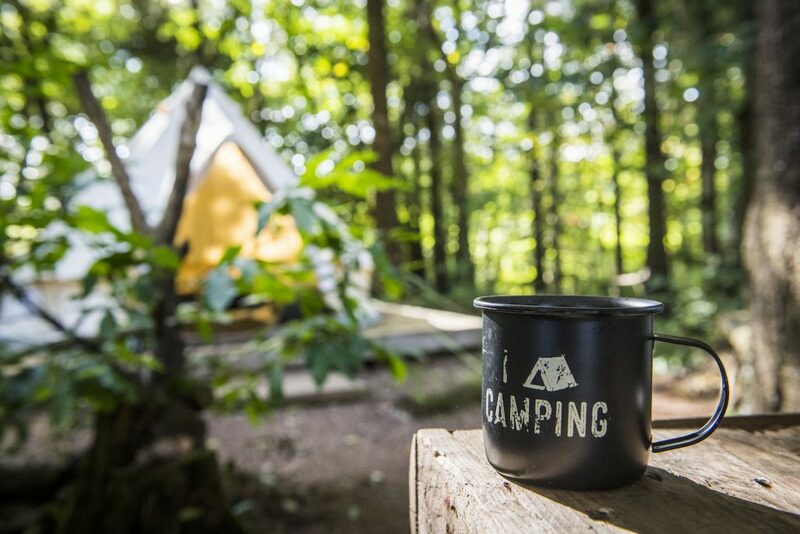 On arrival, you’ll be welcomed and given a quick tour of our unique wild camp, before grabbing your favourite drink and getting involved with axe throwing, balance games or simply kicking back and enjoying the sounds of the woodland. Do as much or as little as you like. We provide all you can need for some posh wild camping – enjoy social BBQ’ing with friends learn camping hacks and basic fire lighting skills – share stories around the fire, before finishing with roasted marshmallows and a comfortable nights sleep in our picturesque bell tents. 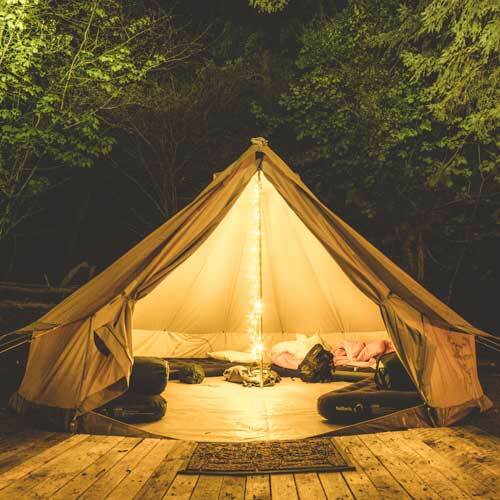 Relaxed Friday evening Enjoy your own private woodland camp with friends. 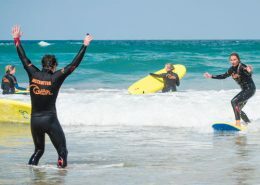 Activities on Saturday Surf lodge & a night out in Newquay Only book one night’s accommodation. Ask us for suggestions on great Hen Do accommodation. 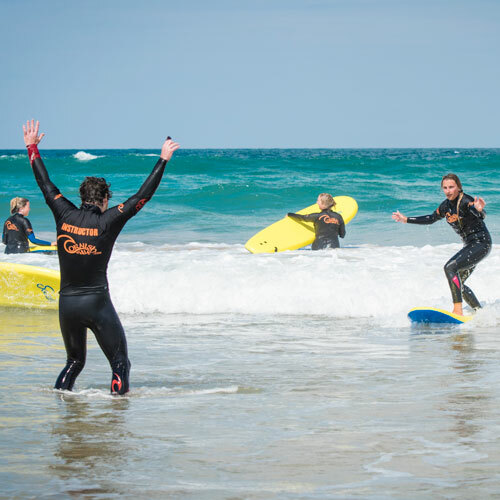 Saturdays were made for adventure activities, choose from a laugh a minute Hen Party Surf Lesson in Newquay or experience an adventure filled Hen Party Coasteering session. 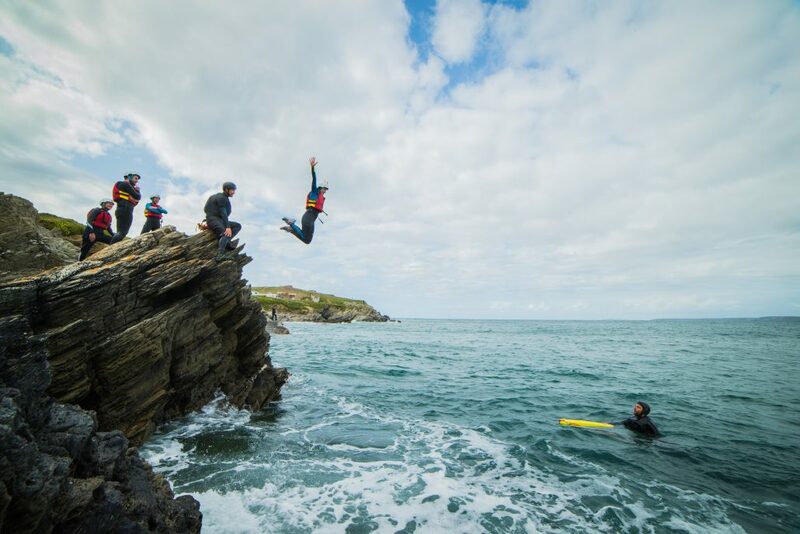 For a weekend filled with adventure get the full Newquay experience join us for two activities? By late afternoon you’ll be ready to check into a Newquay surf lodge freshen up and sample Newquay’s nightlife. 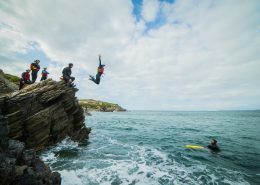 Coasteering – swimwear, lace up trainers you don’t mind getting wet and a towel. 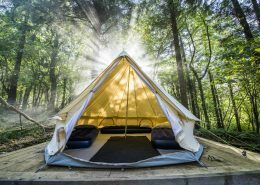 Wild Camping – Our Wild Camp is fully equipt with all you could need for a comfortable nights camping. Simply bring warm clothes, sleeping bag, and your favourite food & drink. Make sure you check our suggested packing list. WHAT WILL CORNISH WAVE PROVIDE? 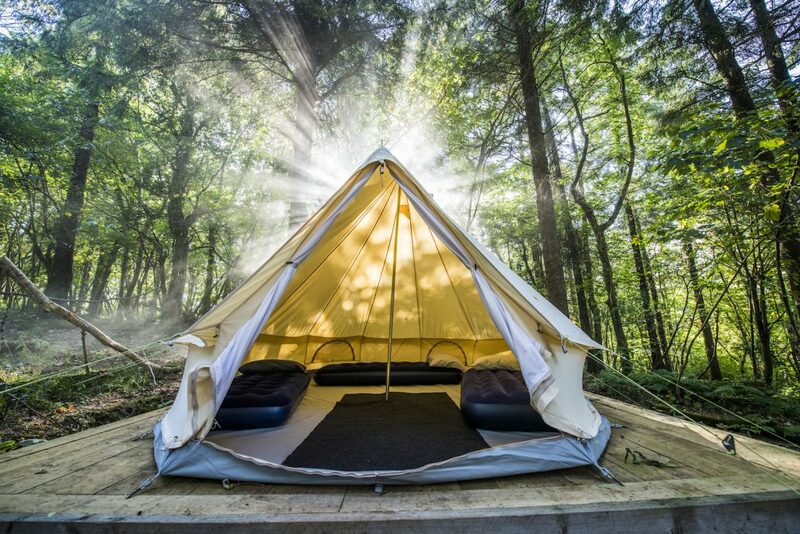 We provide large bell tents, air beds, and pillows. Each tent sleeps up to 4 people. You just need to bring warm clothes and a sleeping bag. HOW DO WE GET TO THE WILD CAMP? Once you have booked your adventure weekend you’ll be provided with your booking confirmation and details on where to meet us. Organising a really good Hen party involves a lot of thought and planning. Take a read of our in-depth Frequently Asked Questions or feel free to get in touch on 01637 872031 (between 7am – 9pm) or hello@cornishwave.com.